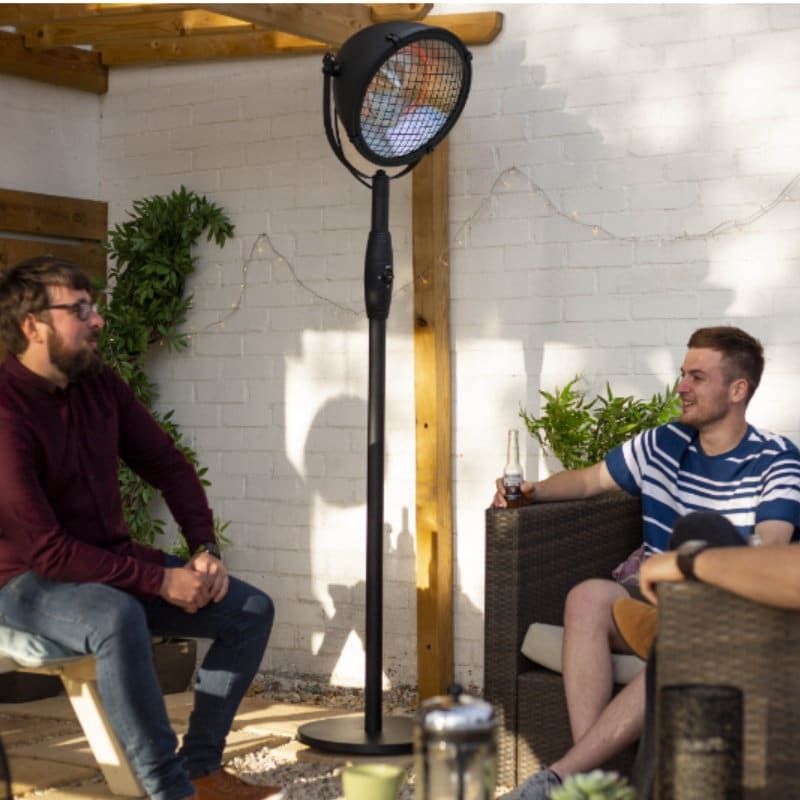 Available with 3 heat settings, cold nights will be a thing of the past with this stylish La Hacienda Standing Vintage Style 2100W Halogen Heater. 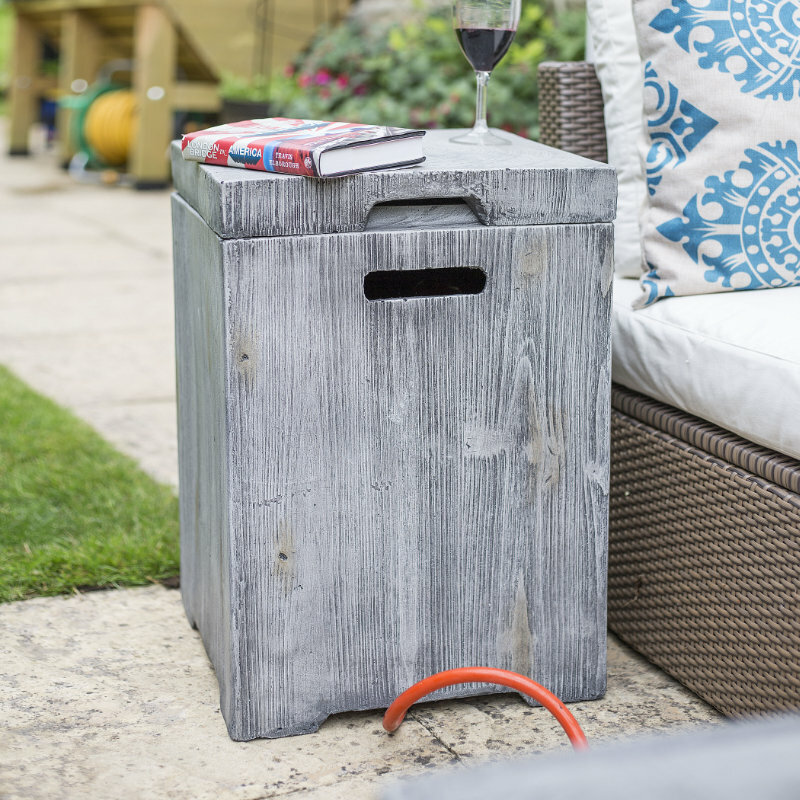 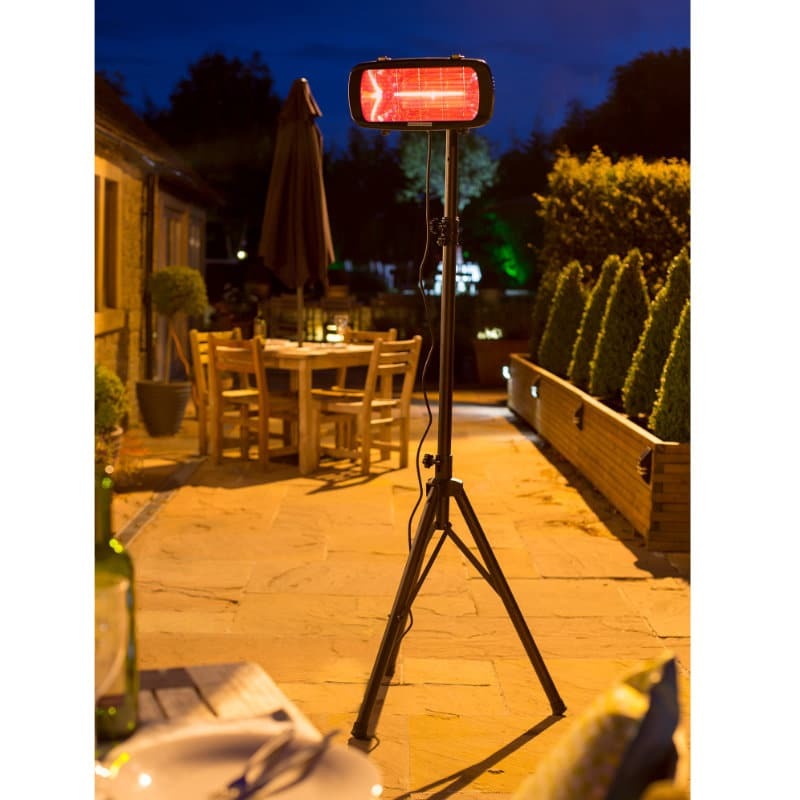 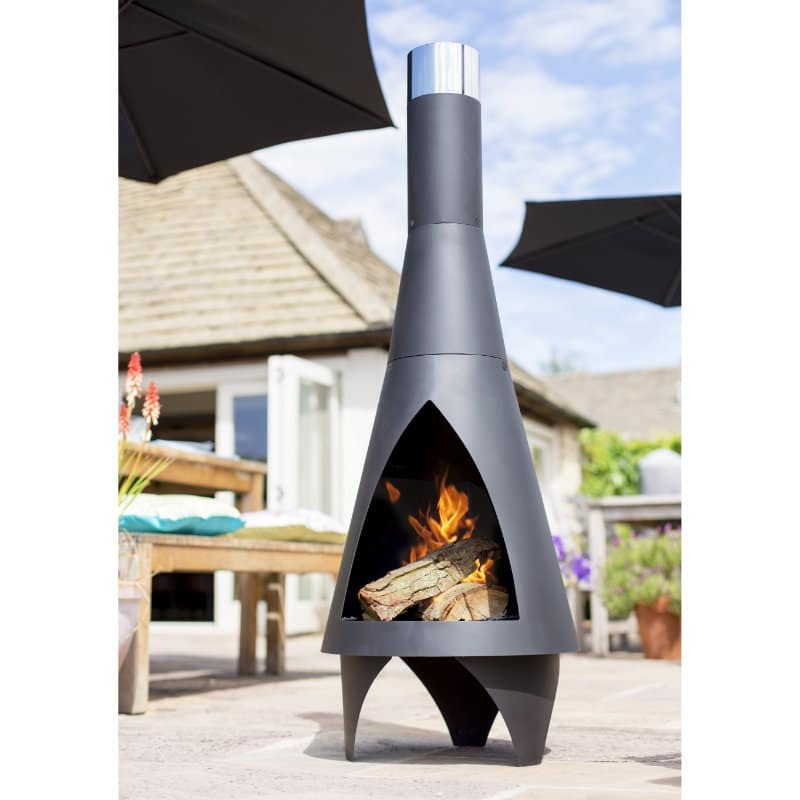 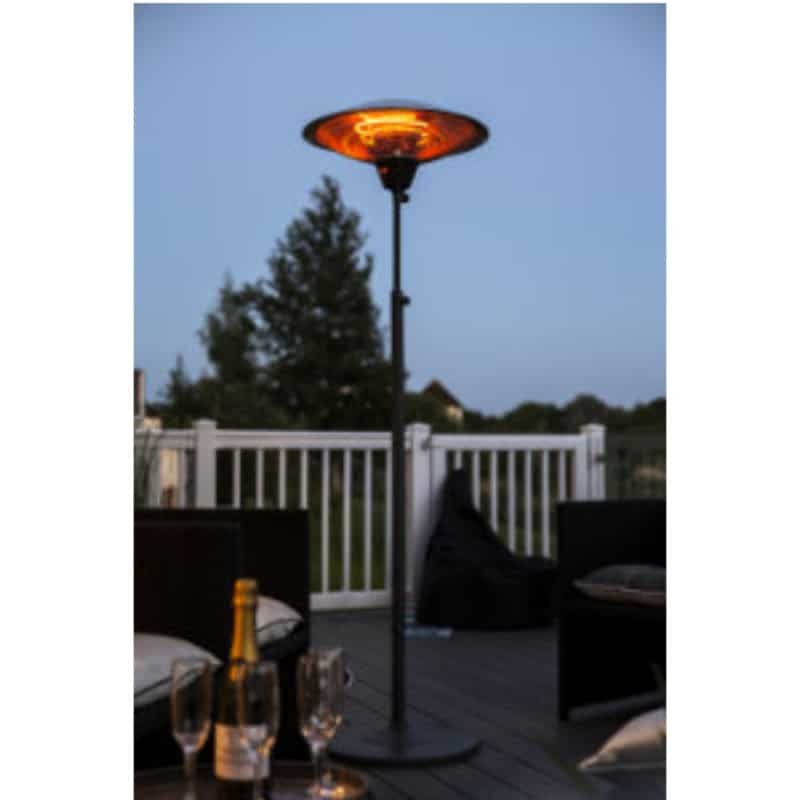 This outdoor patio heater is freestanding and portable so you can supply heat to wherever is it required in the garden with ease. 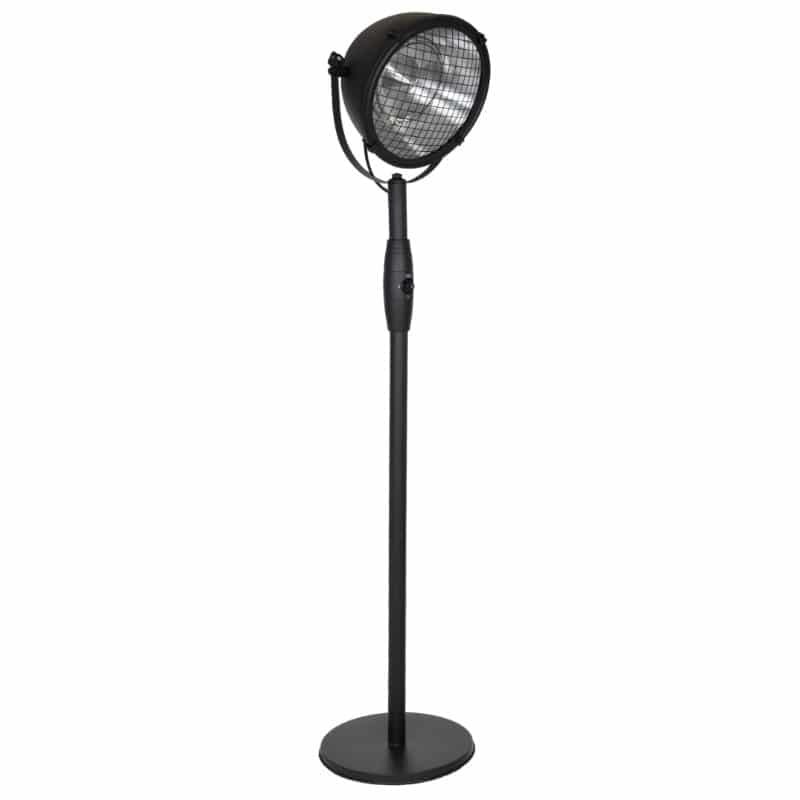 The Vintage Searchlight 2100W Halogen Heater has a black stand and a large heater that will evenly distribute the heat to you and your guests.